studio con 1 camera in affitto per le vacanze a La Cala de Mijas (Butiplaya). Controlla tutti i dettagli, le foto e le recensioni dell'immobile n° 17655. 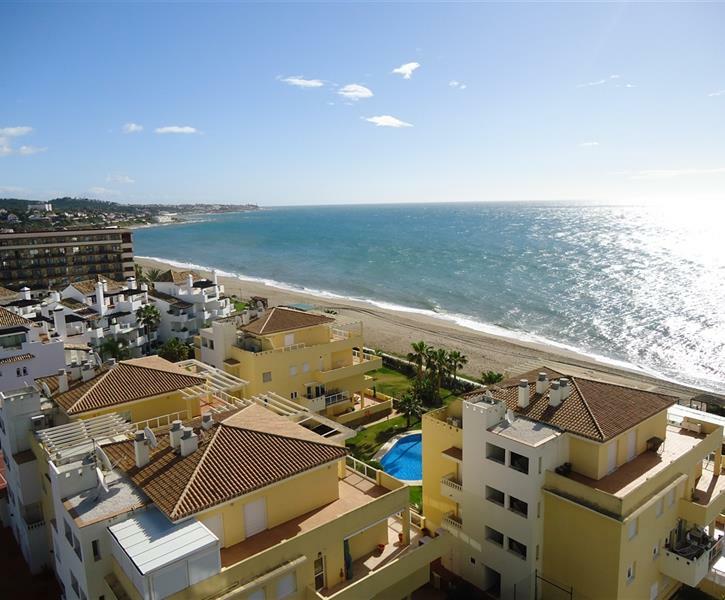 Penthouse studio with wonderful sea and mountains views with gated garden leading to the beach and a large swimming pool. Having stayed in other Studio Apartments within the Butiplaya building, this apartment is unquestionably the best we have encountered. It’s been modernised to a very high standard and the facilities available are second to none. The owner Aldina was a joy to deal with.